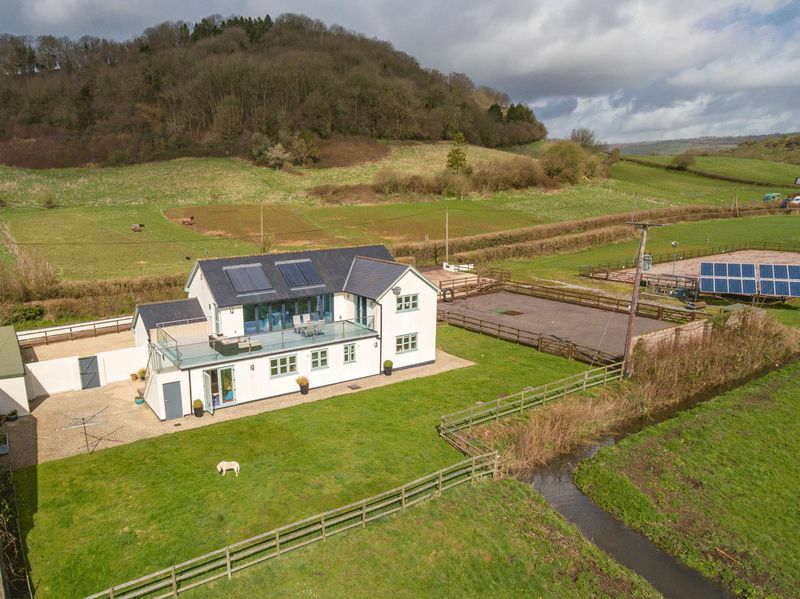 Sitting in a 3.5 acre plot, looking out over woodland to the front and the spectacular Somerset Levels and Glastonbury Tor behind; Honeymead Farm is a handsome six bedroom house which has been thoughtfully rebuilt by the current owners. 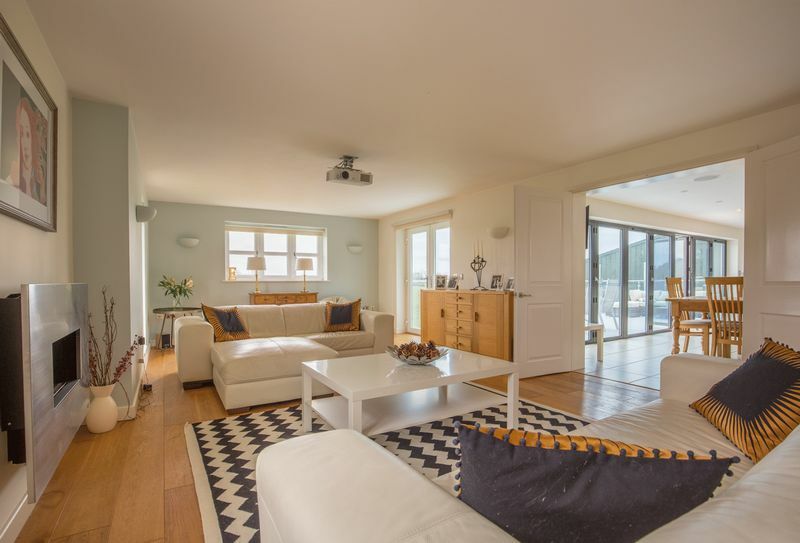 This versatile house provides well designed accommodation for contemporary family living and also offers potential for business opportunities such as Air bnb or bed and breakfast. 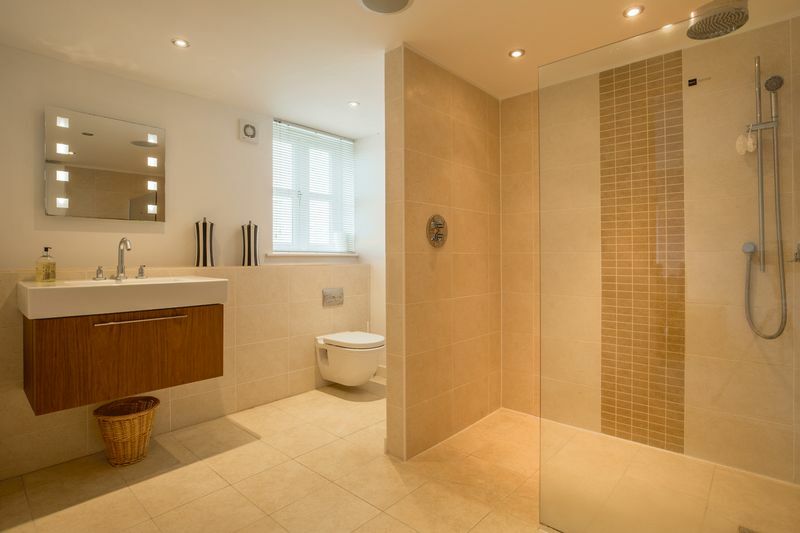 This house has won awards for its innovative, modern architecture and the bathrooms have all been designed by interior designer Ali Guttridge from Origin Interiors. 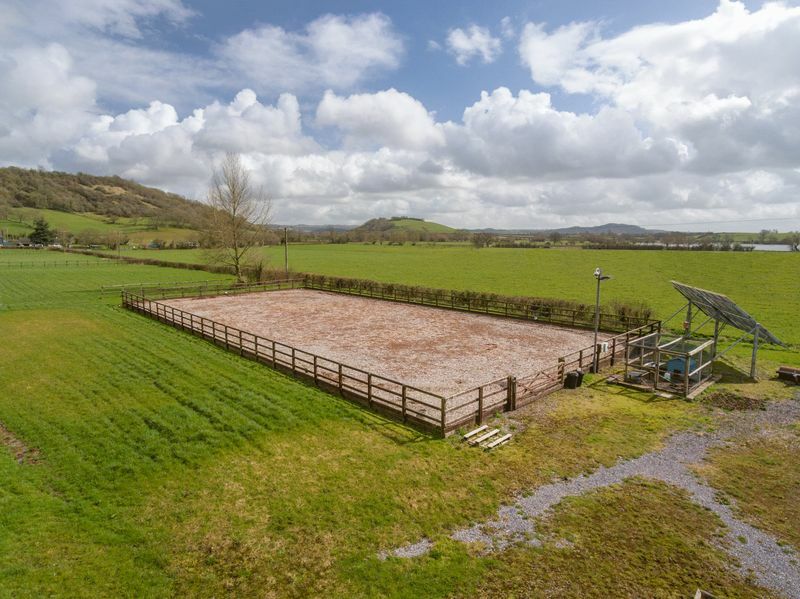 Outside there is plenty of space, including a schooling area for horses. 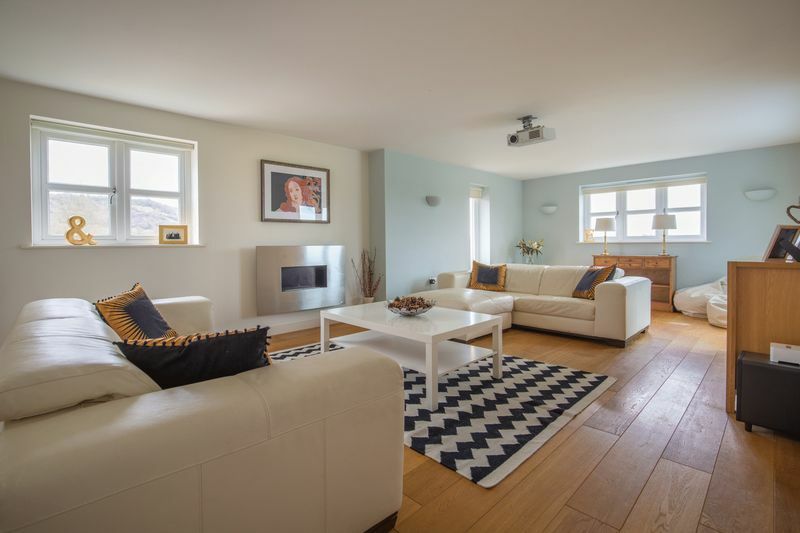 Modern technology has been used to great effect in this house to make it both efficient and easy to live in. 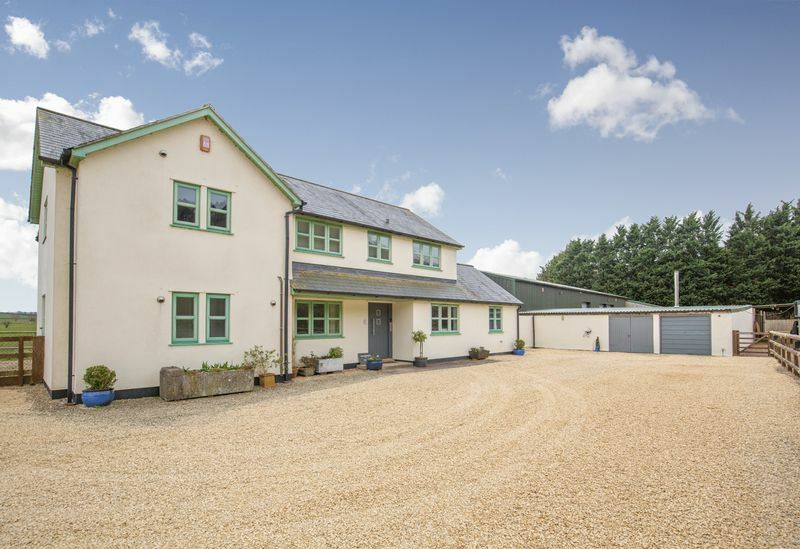 Very energy efficient with biomass boiler and air source heat pump (which is installed but not currently used). 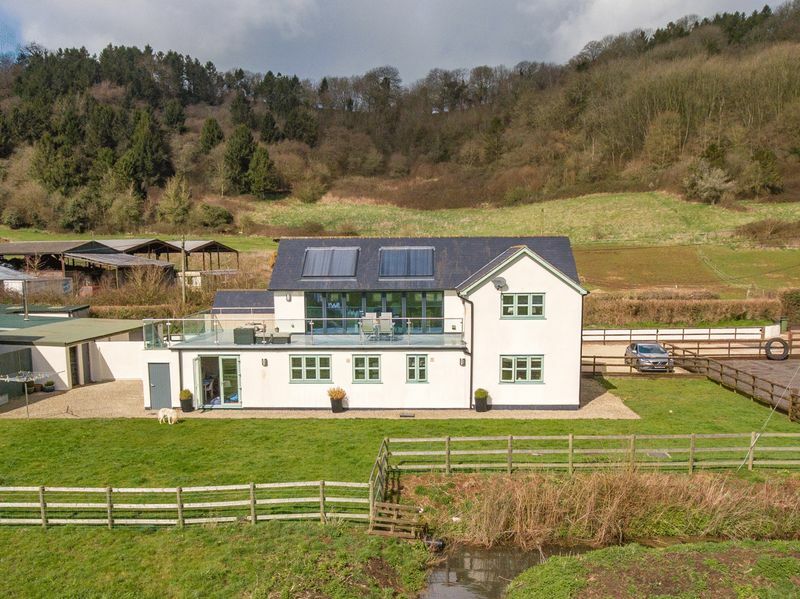 There is underfloor heating throughout the house, solar panels provide heating for the water, and the windows are double glazed. Sky is connected in every room. 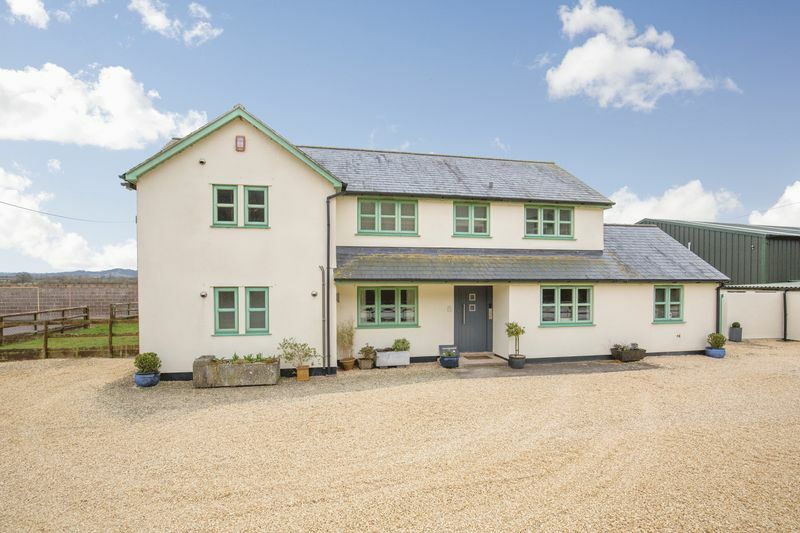 A gravel driveway brings you off the road and up to the front door of this attractive light filled and spacious house. 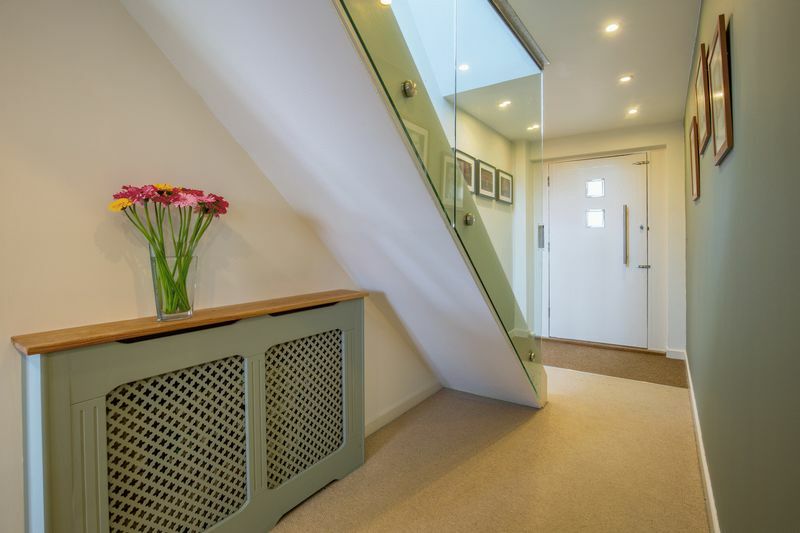 The front door opens to a hallway from which a glass sided staircase leads to first floor. 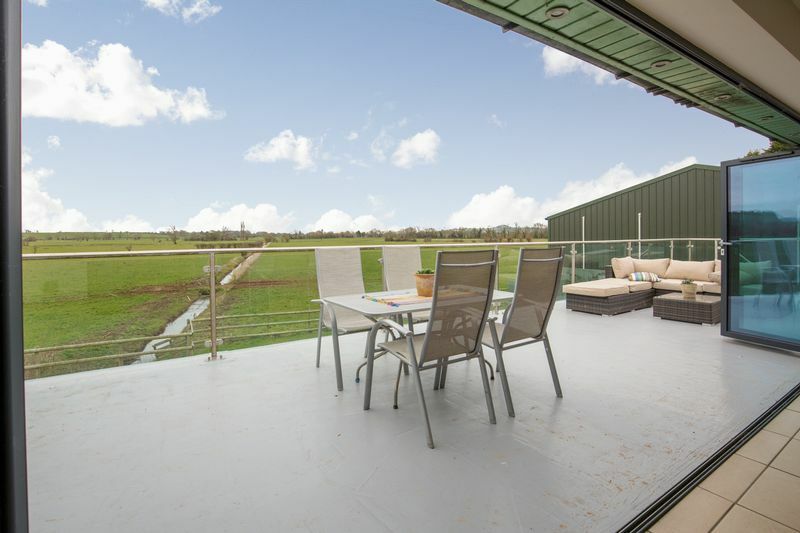 The top of the staircase opens out to open plan living space with bi-folding doors leading to a large terrace for outdoor dining and relaxing, as it has fantastic views across levels with Glastonbury Tor to the right and the city of Wells to the left. 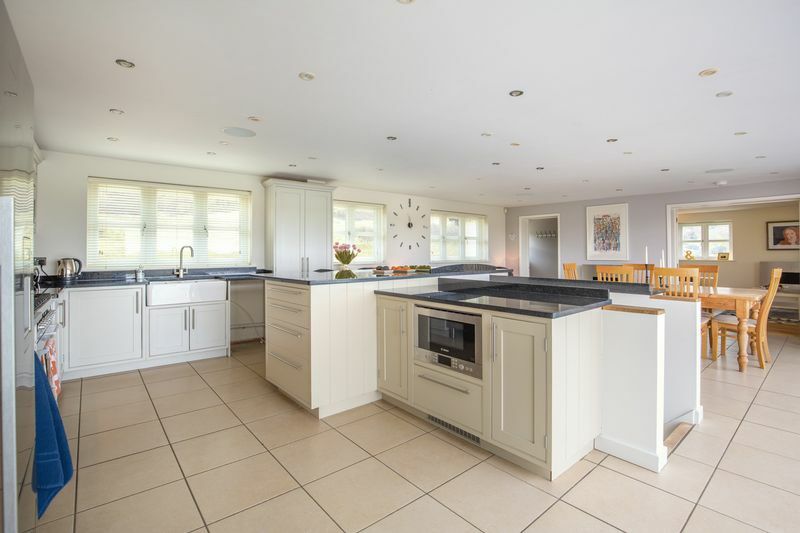 The large open plan kitchen and dining space is fully equipped with modern appliances and there is also a seating area with a gas fire where you can relax and chat to the chef as meals are prepared. 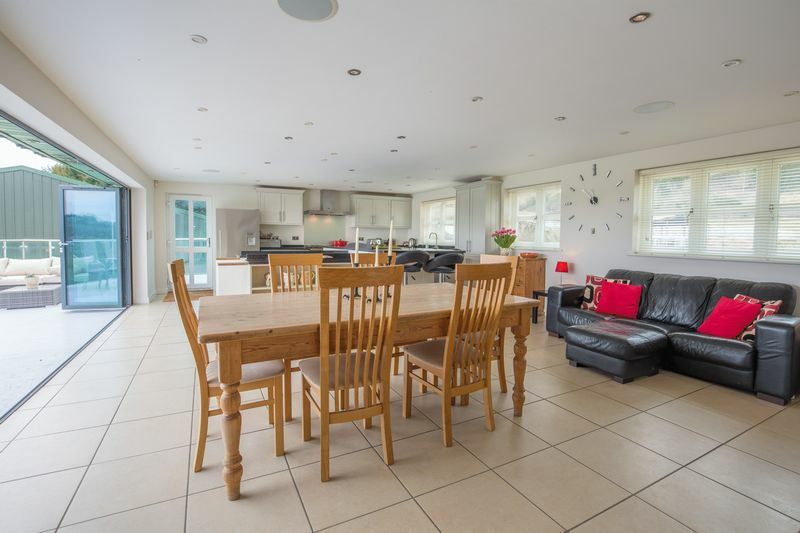 Leading from the kitchen is an entertainment/ sitting room with dual aspect windows and doors onto the balcony. 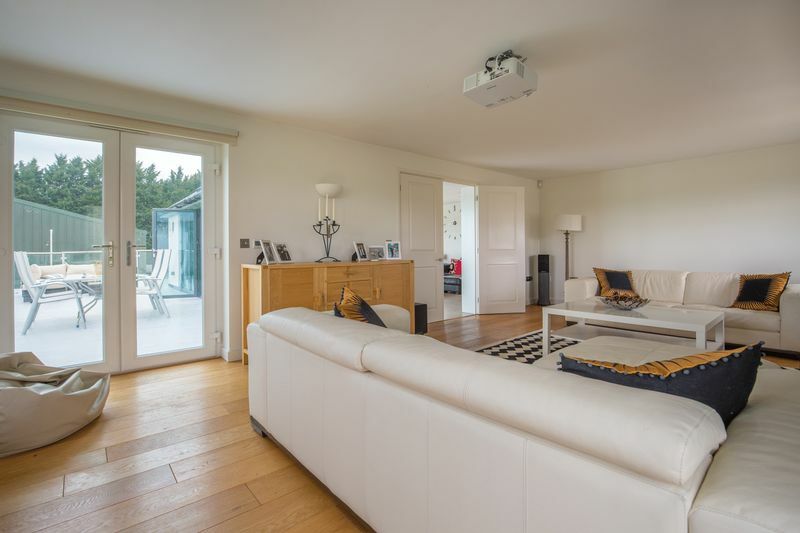 This light filled room is equipped with surround sound technology and projector connected to Sky and a fireplace. 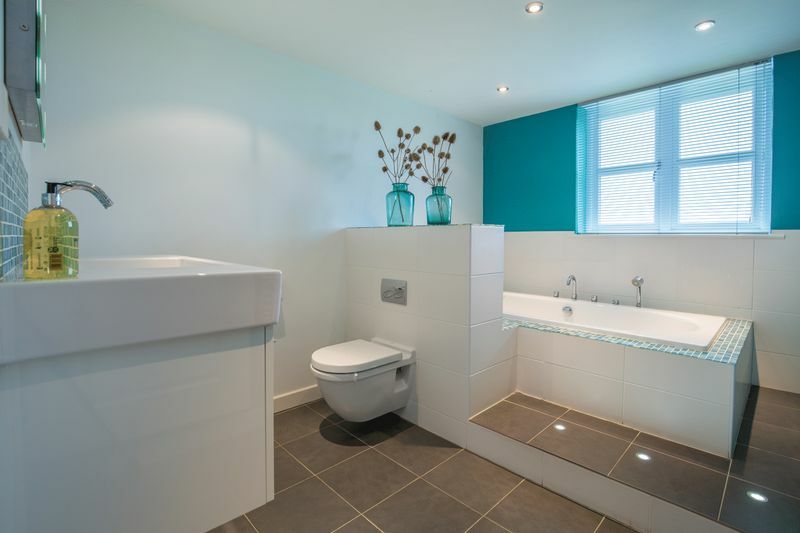 There is also a beautifully designed bathroom with a toilet and hand basin on the first floor. 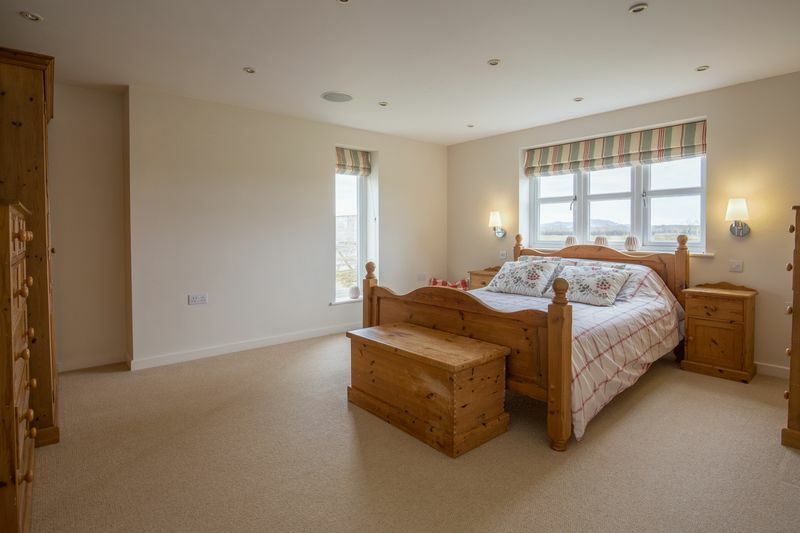 On the ground floor are six bedrooms, three of which are en-suite. 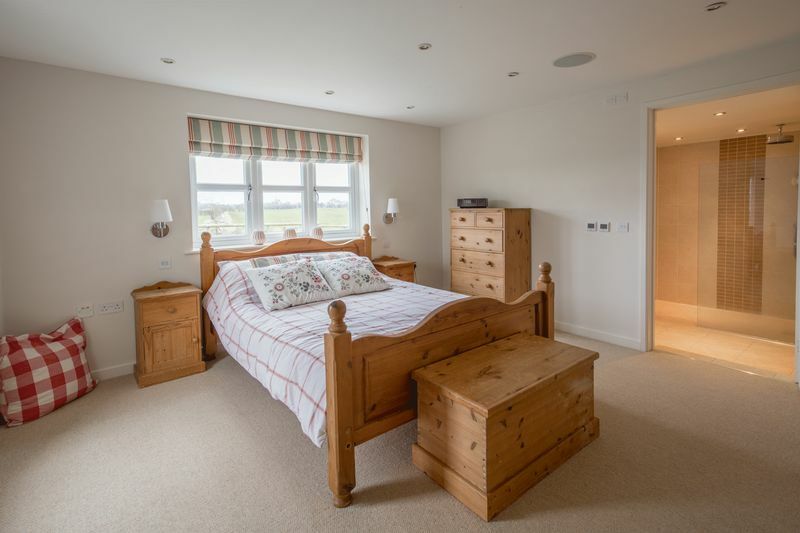 When the house was renovated the three en-suite rooms were located together at one end of the house so that the owners could use them for bed and breakfast accommodation if required. 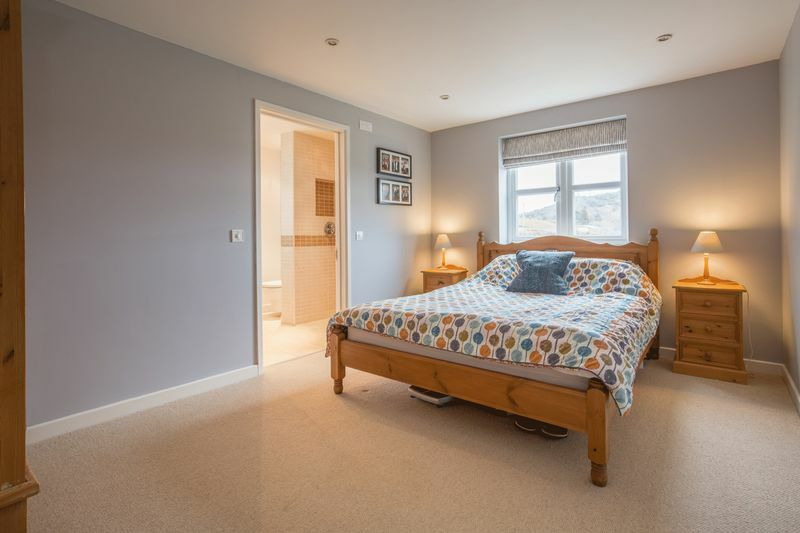 There are two further double bedrooms, a large family bathroom with a large bath and a room which could be a bedroom but which has been used by the current owners as a playroom and an office. 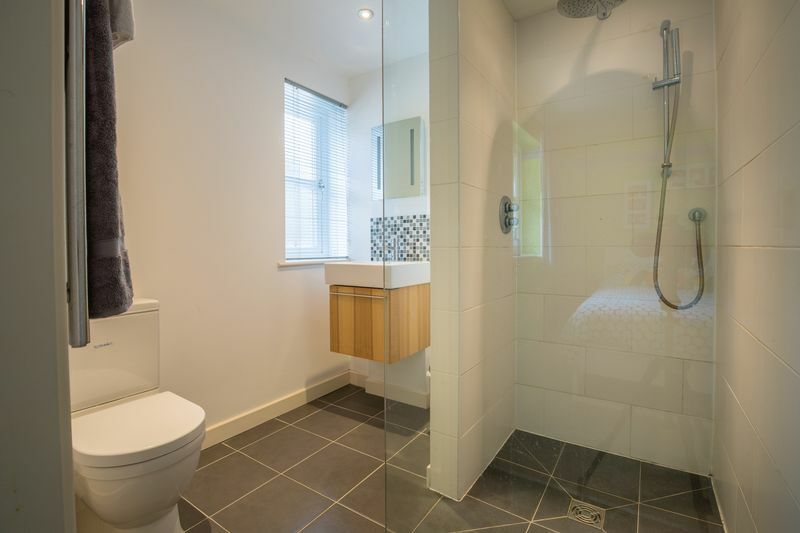 There is also a large utility room which contains a wet room style shower as well as the laundry appliances. 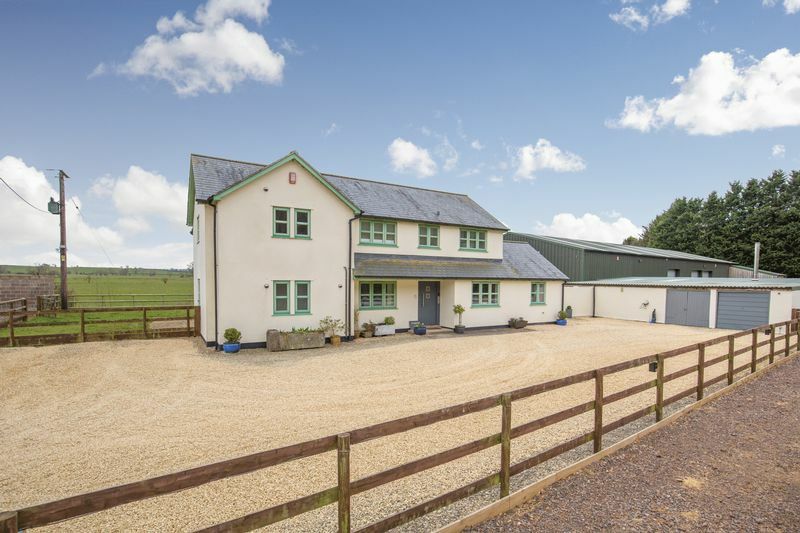 Honeymead Farm is set in a plot of around 3.5 acres on one side of a lane and looks out over the small lane to 14 acres of paddock and woodland (available by further negotiation). 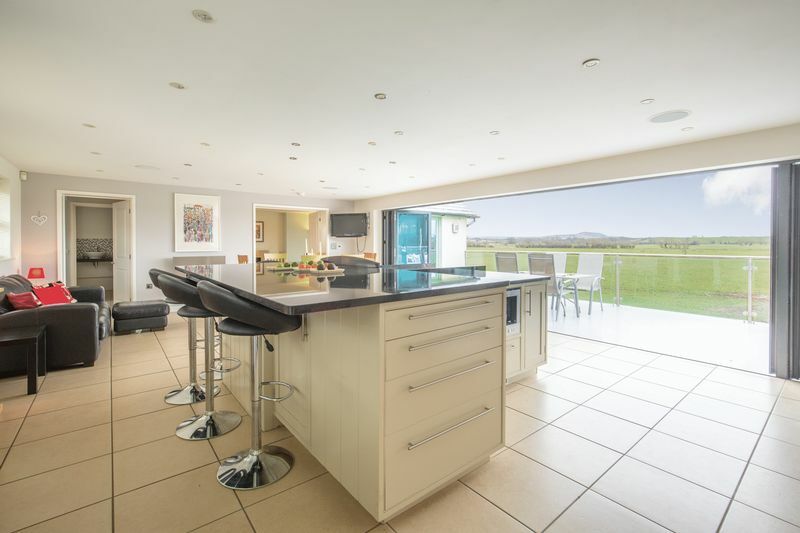 Directly in front of the house is a gravelled driveway and ample parking and to the rear is a flat south westerly facing garden, beyond which is farmland stretches out to the Somerset levels towards Glastonbury Tor. 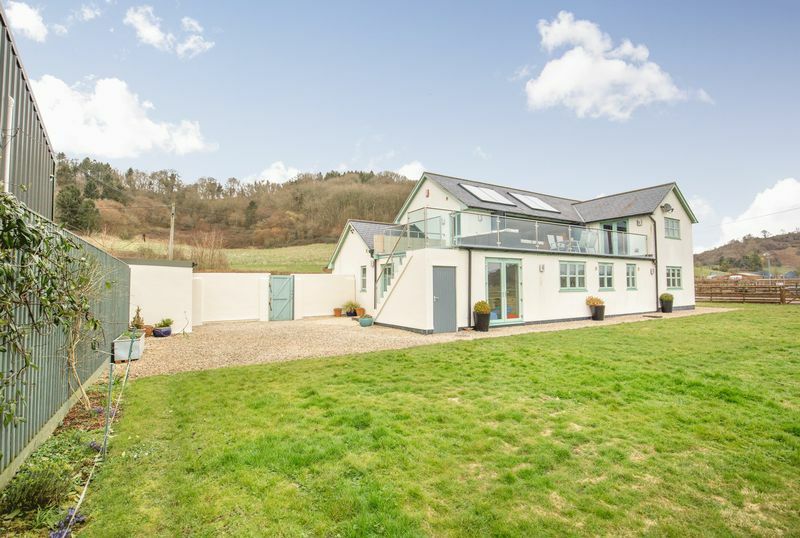 To the right of the house are a double garage with a useful storage area and a further large storage area which is currently used as kennel for the family dog. 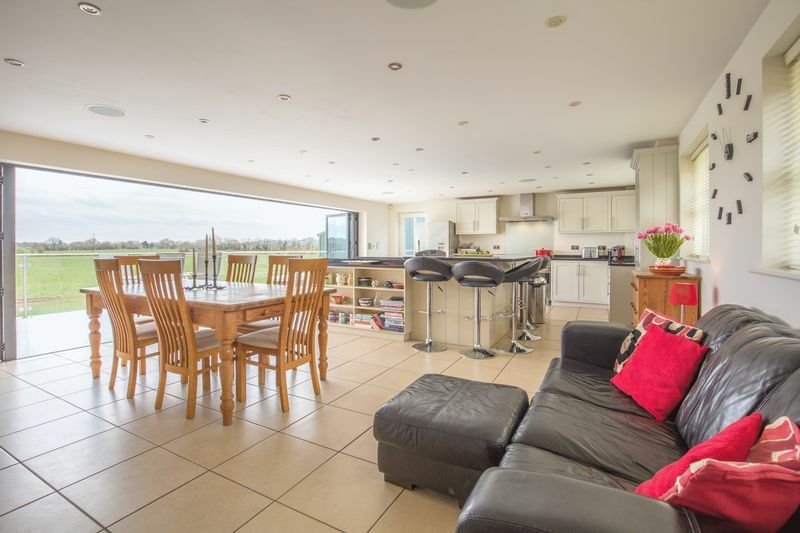 On the other side of the house there is an area of hardstanding which has been used as a play area for the current owners’ children to ride bikes and to play football. 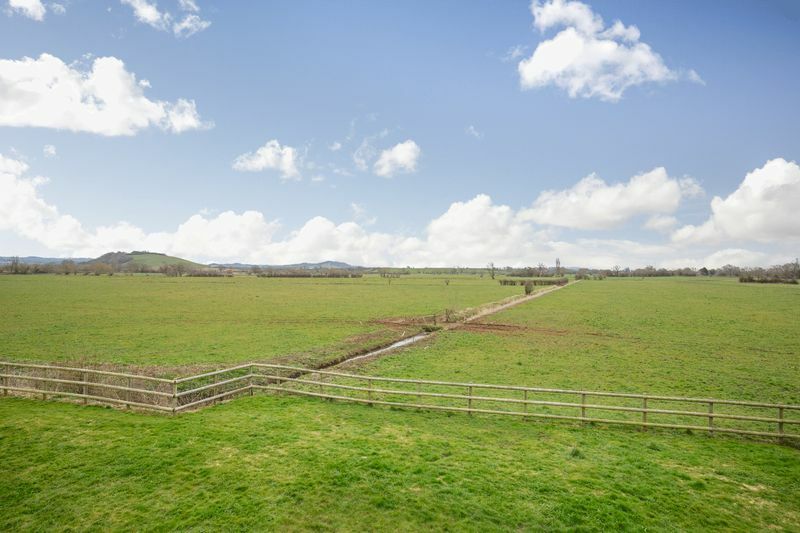 Next to this is a schooling area for horses, and then the owners land stretches on beyond for a further couple of acres to the boundary with the neighbouring farm. 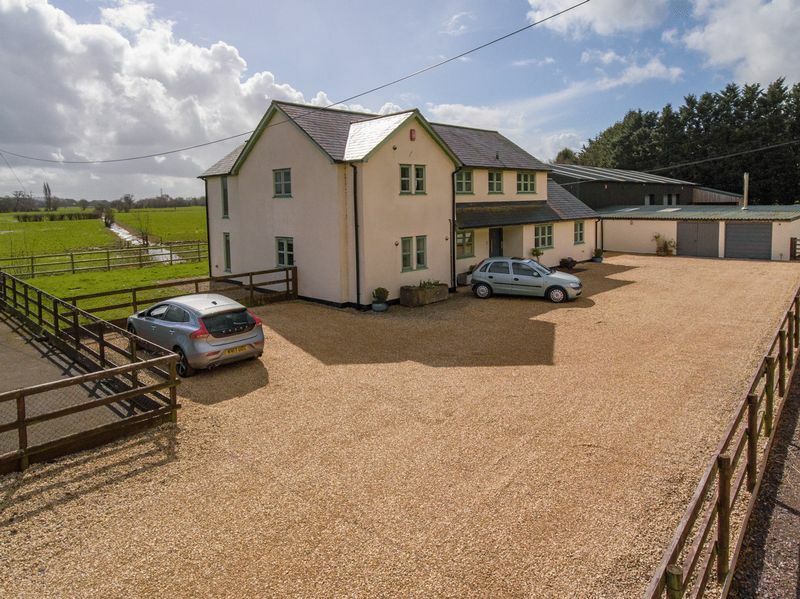 Next to Honeymead Farm are buildings which were previously used by the current owner to run his business. This business has now relocated and the buildings are vacant, but if a prospective purchaser should be interested in renting any of the buildings then this would be possible. 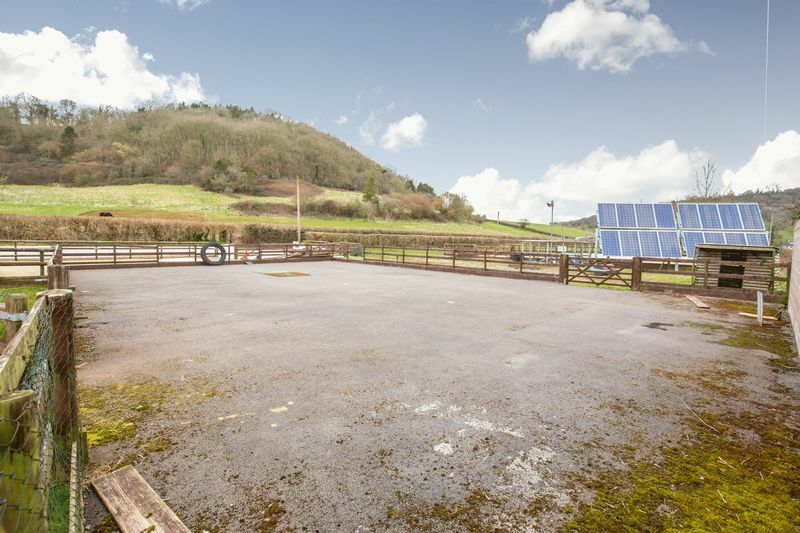 The neighbouring warehouse, outbuildings, stables and biomass boiler are available by further negotiation to buy or take for long term Let. B1 classification. 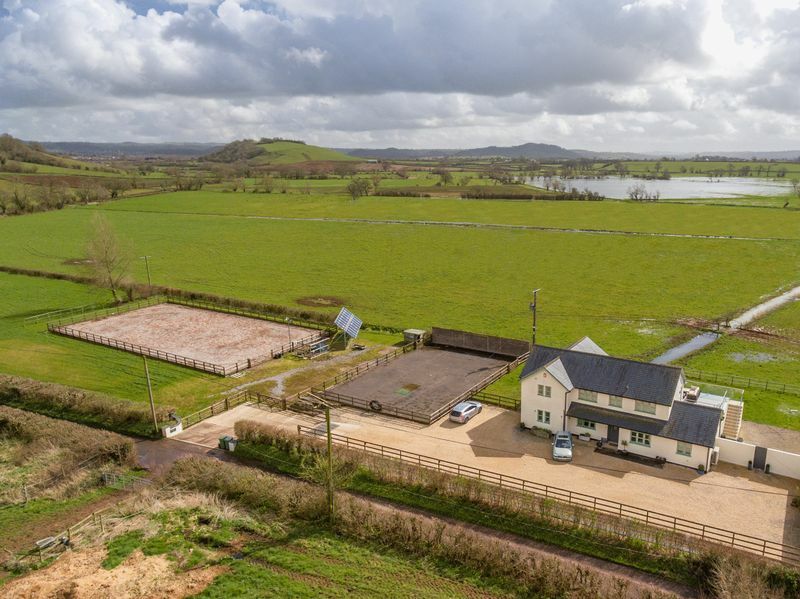 Honeymead Farm is set on a country lane leading into Wookey, a village 2 miles west of Wells, on the River Axe in the Mendip area. Wookey is often confused with Wookey Hole which is perhaps best known today for the Wookey Hole Caves . Wookey has three pubs, a post office and stores, a church, a school and good travel links to Wells and beyond. 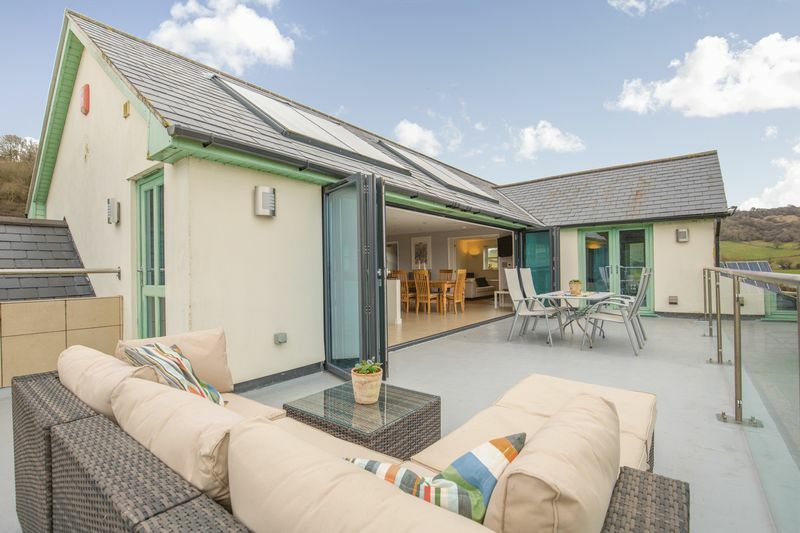 The city of Wells is 4 miles away, and offers all the usual attractions of a market town including banks, doctors surgeries and dentists with supermarkets including Waitrose, Morrisons and Tescos, a cinema and a market on Saturdays and Wednesdays. The high street is vibrant with a small selection of the usual chain stores plus a variety of independent shops and cinema, pubs and restaurants including the award winning "Goodfellows". At the very heart of the city is the medieval Cathedral, Bishops Palace and Vicars' Close (reputed to be the oldest surviving residential street in Europe). 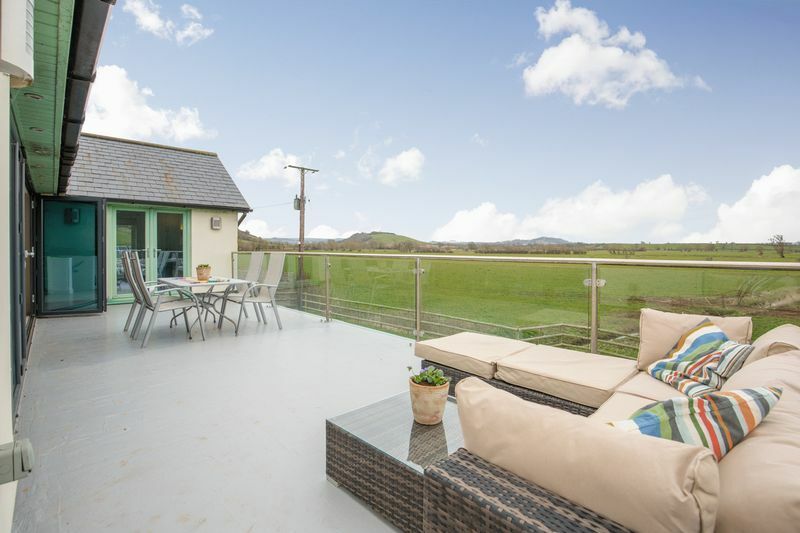 The Wells festivals are increasing in popularity each year with the Literary Festival now over two weeks and attracting big names, the very well attended Food Festival and many regular Arts festivals. 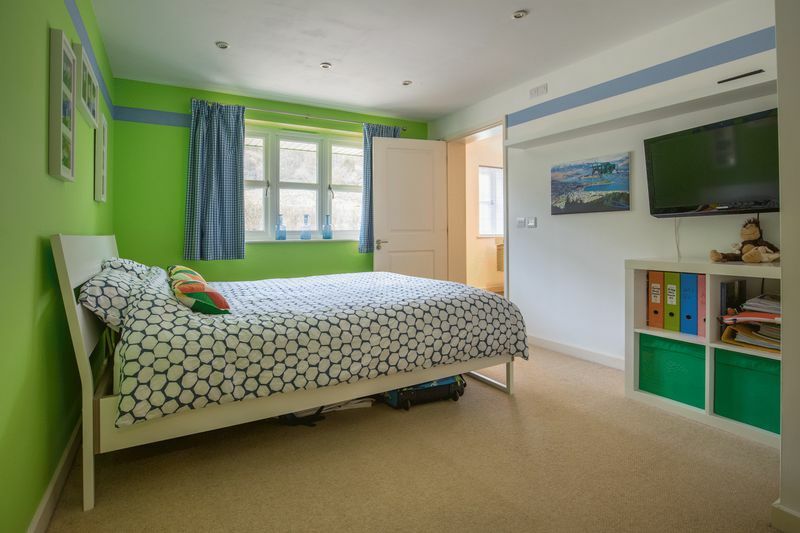 With both the Cathedral School and the Cathedral itself there are endless opportunities for musical concerts, plus there are regular shows and comedy nights in the Little Theatre and there is a small theatre. Golf Clubs are in Wells and on the Mendips. Sailing and fishing can be found on the Chew Valley and Blagdon Lakes. 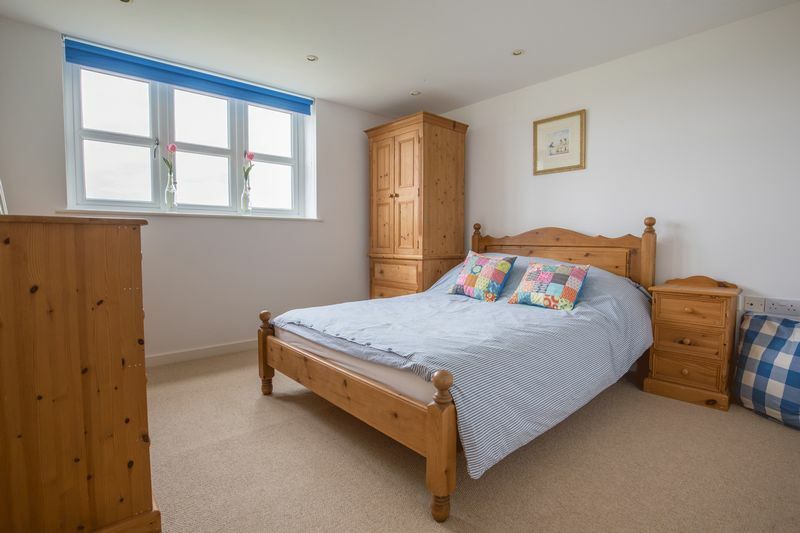 Glastonbury is 4.5 miles to the south, and bot Bath and Bristol are within commuting distance and there is a main line railway station with links to London (Paddington) in Castle Cary just a few miles away with trains normally reaching London in approximately 100 minutes. Street and Glastonbury are 20 minutes away. Bristol airport is an easy 30 minute drive. 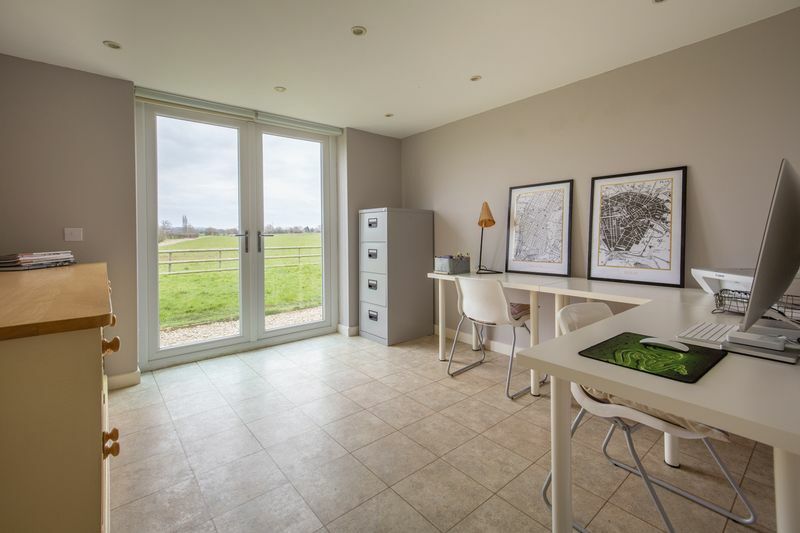 There are excellent state and Private schools in the area including a Primary school in the village of Wookey and several Primary schools in Wells. 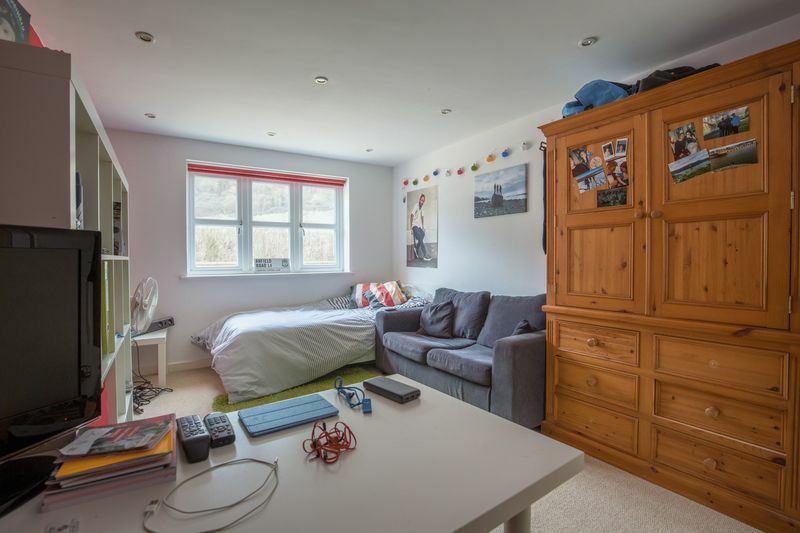 There is also the extremely sought after Wells Blue secondary school, plus Wells Cathedral School Downside School, All Hallows Preparatory School and Millfield all in close proximity. 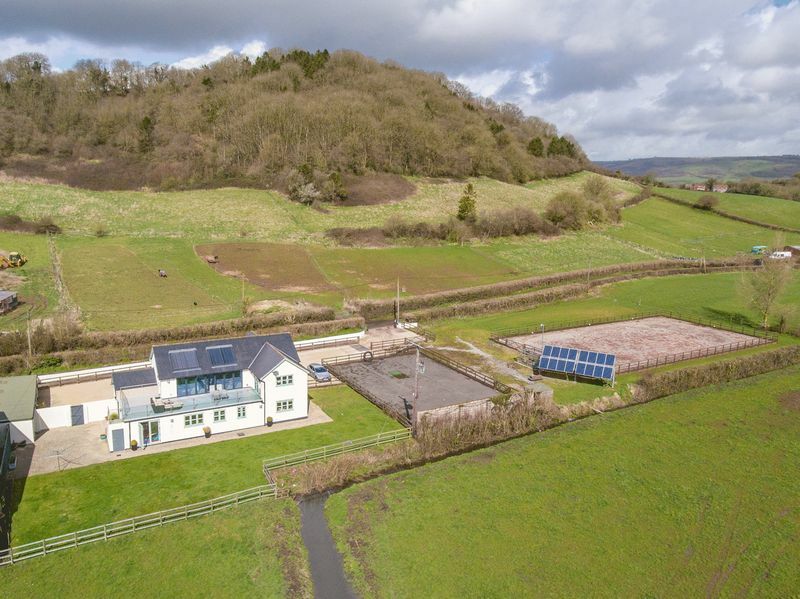 Private drainage, mains water, mains electricity fuelled either by air source heat pump or biomass energy, bottled gas for fires and gas hob. Hot water supplied by solar panels. From Wells, take the B3199 towards Wedmore. In Wookey just before you reach the Pheasant Inn take the left hand turn which is Castle Lane. Continue along castle lane for about 1 mile and Honeymead Farm will be found on your left.